newly planned city hall and govt. buildings!!!! call Pamela @ (561) 762-7059.
residents and visitors together in a pedestrian-friendly setting. community featuring shops, retail and office within walking distance. 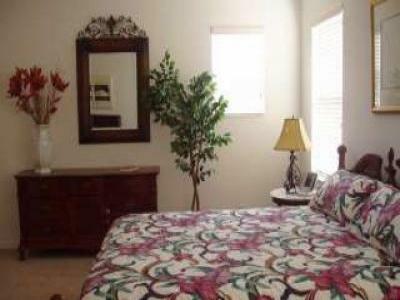 fine restaurants, beach, hospital,Treasure Coast Mall, golf courses.